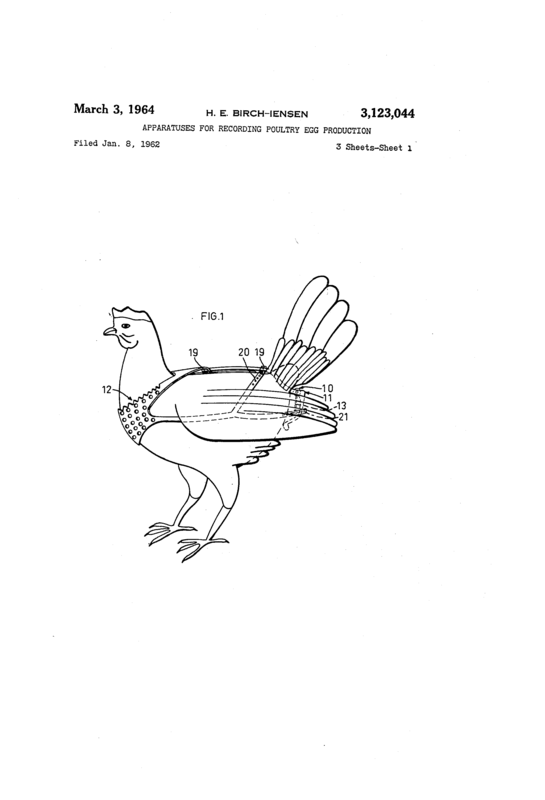 This invention relates to poultry breeding and egg production and more particularly to recording the egg production of the individual hens. Hitherto such individual recording of egg production has mostly been made with the use of special checking cages in which the hens are shut in one at the time for a certain period. 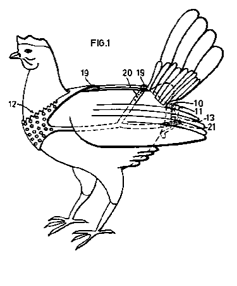 This method, however, requires extensive additional housing facilities and much extra work and besides it is not entirely reliable since it does not permit the hens being controlled to live in flocks and to follow their natural habits, which may unfavourably affect their egg production.